With Marvel Studios now entering Phase 3, they’ll finally be launching their first female led superhero movie with Captain Marvel. Warner Bros., meanwhile will beat them to the punch with Wonder Woman, but both of these movies are an undeniable risk. After all, previous attempts at bringing non-male superheroes to the big screen haven’t gone well (just look at Catwoman and Elektra), but if these do take off, then we’re finally going to be getting some much needed diversity in the world of comic book movies. 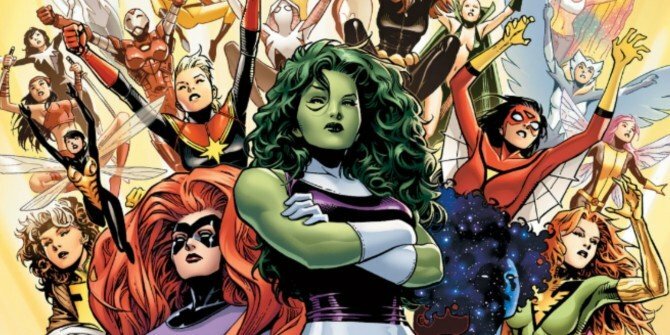 While many female superheroes have been used as supporting characters over the years, there are still plenty who have yet to receive the spotlight. The question is, which of those who have yet to get the big screen treatment are most deserving? 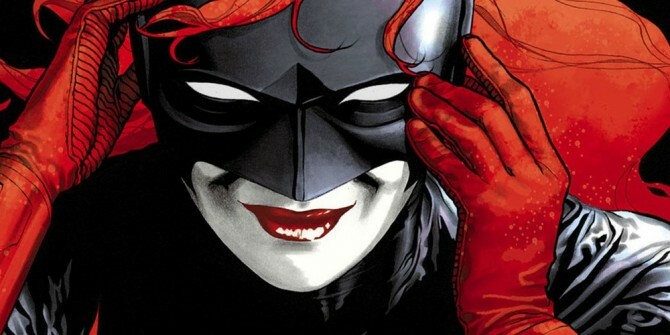 Here, we take a look at the eight Marvel and DC female superheroes who absolutely need to be in a movie at some point in the next few years. Some might be better off in a supporting role – at least to begin with – while others could easily kick off a brand new franchise, but they all deserve to stand tall alongside the likes of Captain America and Batman.